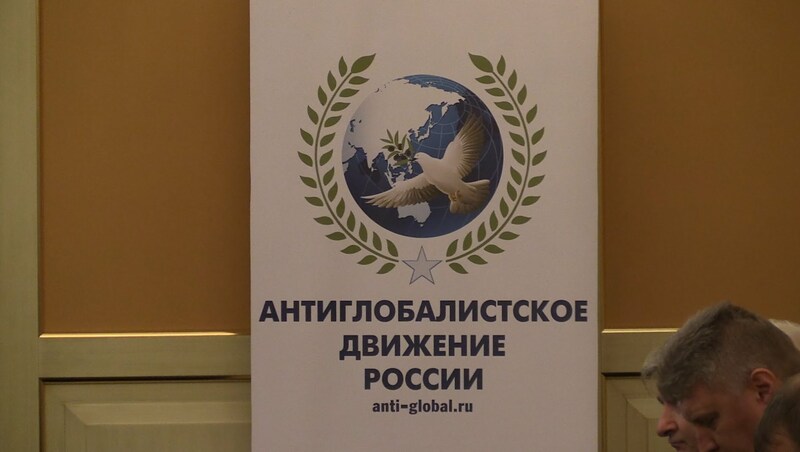 On 25th of September, 2016, the Anti-Globalization Movement of Russia arranged the second international expert conference to bring together more than two dozen political figures from regions that were striving for independence and self-determination. The conference organized in the format of an expert panel discussion. The event was unique to Moscow because it was the second time that so many representatives of national liberation movements from all over the world were meeting together in a same place. The media called this gathering “The National-Liberation International”. The list of honored guests and speakers of the conference included representatives of independence movements and parties from Texas, California, Puerto-Rico, Ireland, Catalonia, Lombardia, Lebanon, Western Sahara, the Pridnestrovian Moldavian Republic, the Nagorno-Karabakh Republic, the Donetsk People’s Republic and the Luhansk People’s Republic. The delegates went to speak about their campaigns and shared their experiences of struggling for independence. The purpose of the conference was to demonstrate to the general public that the struggle for independence and the right of peoples to self-determination are an integral part of the development of all nations. The Charter of the United Nations reads: ”All peoples have the right to self-derermination,” and international law provides each state with the right to independently determine their own destiny, to freely establish their political status, and to realize their economic and cultural development. We support the sovereignty of each nation and their right to manage their affairs free from interference from other powers. The press-conference was held on 26th of Septembre, 2016, in the International multimedia press center at the ”ROSSIYA SEGODNYA” News Media Center.